Does Domain Name Choice Influence Ranking? For years, the Web industry has debated whether domain-name choice influences how a website ranks on the search engine result pages (SERPs). Some believe such names as exact-match domains will give companies a boost, while others argue the exact opposite - that exact-match domains will actually hurt a brand's SEO initiatives. Further, with the introduction of new generic top-level domains, what's a company to think? These domain types include the exact search query, such as, "help sell my house fast" and the domain name www.helpsellmyhousefast.com. Another example is the query, "best seo companies," and the domain name www.best.seocompanies.com. Back in the day (pre-2012), some Web professionals would only buy a website if the exact match domain was available and this was a successful approach for them. Fast forward to 2012, and Matt Cutts (head of Google's Web Spam team) announced that Google's algorithm change would reduce low-quality EMDs in the search results. The key word here (no pun intended), however, is "low-quality." 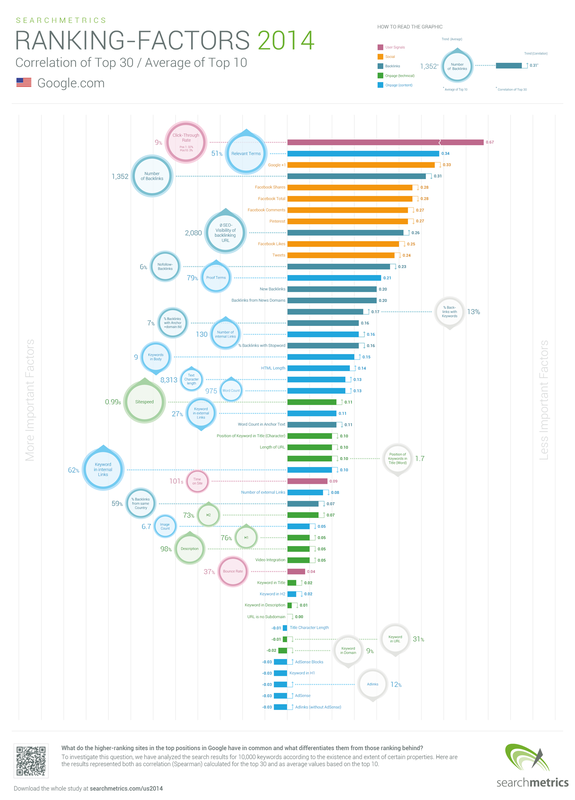 Companies that use exact-match domains predominately do so with the thought of ranking quickly (along the lines of get rich quick), but there are plenty of sites that use EMDs that are of high quality, and they're relevant to a user's query and, thus, their bounce rate is likely lower - all possibly resulting in better rankings. This comprehensive study on the subject provided "tahoe lodging" as an example. Tahoeloding.com is relevant, easy to use, has good Google reviews, etc., and, in the organic search results ranks only below TripAdvisor. 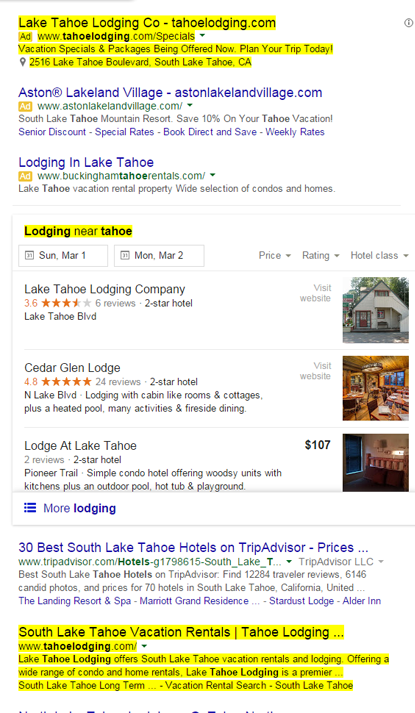 TahoeLodging.com has a prominent presence in a search for Tahoe Lodging for its Ad, its Google reviews and its SEO. That said, the company does not have a mobile-friendly site so could be hit very, very soon and see its rankings plummet, as Google recently started issuing warnings to Web masters whose sites do not pass its mobile-friendly test (and therefore are not given the "mobile-friendly" label in the SERPs). One more example for the road...when Website Magazine caught up with The Shave Network Founder Luke Webster last year, he had nothing but positive things to say about exact-match domain names, like his site www.StraightRazors.com. "It is our belief that the exact-match domain is one of the most important investments that can be made for an online business," said Webster. "We own the category for our vertical. Additionally we pay up to 60 percent less on ad buying because of this exact-match domain name. Our conversion costs have been drastically reduced for the term Straight Razors since the purchase of StraightRazors.com. The name paid for itself almost overnight and we put five figures into the name and site. I am a firm believer in owning all the domain names that are exact match for the keywords you purchase ads on." All that said, MozCast reports that only 2-3 percent of domains that appear in the top 10 over many thousands of search results are EMD, and they used to be as high as 14 percent. All arguments aside, if someone buys a domain name exclusively for the potential SEO value and fails to address other ranking factors, they are doomed for failure. While exact-match domains take an entire search query and use it as a domain ("best SEO companies"), partial-match domains (PMDs) just include a keyword that a website wants to rank for. An example of a partial-match domain is "www.seodirect.org." Just like exact-match domain names still have sites that are doing quite well with them, so too do partial-march domains. For example, this SEO professional is convinced that PMDs still have a moderate-to-strong influence on rankings and has created several new websites that support this claim. A somewhat dead discussion, most reputable SEO professionals have said time and again that a domain's registration length does not impact SEO. That said, sites that have been around for longer have likely built better relationships over the years (links), gotten more reviews, produced more content, etc., than newly established websites. So while registration length likely does not matter on its own, building authority usually cannot be rushed. Again, those who make great content and have high-quality sites shouldn't worry as much about how long their domain names have been around. "Google has a lot of experience in returning relevant web pages, regardless of the top-level domain (TLD). Google will attempt to rank new TLDs appropriately, but I don't expect a new TLD to get any kind of initial preference over .com, and I wouldn't bet on that happening in the long-term either. If you want to register an entirely new TLD for other reasons, that's your choice, but you shouldn't register a TLD in the mistaken belief that you'll get some sort of boost in search engine rankings." It's still worth speculating that perhaps locally based gTLDs like .nyc will have an edge for local searches, as only .nyc businesses can register for that domain extension. Thus, Google can assure its users they are receiving relevant, local results -- but that's only speculation. 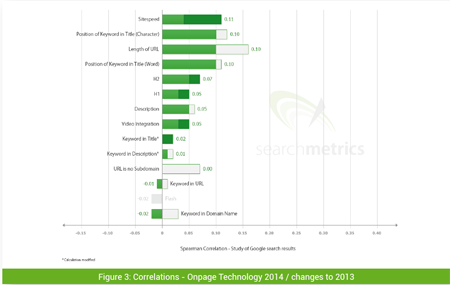 Of the dozens of top ranking factors according to Searchmetrics research (see image below), domains only represent a very small influence. The user and their experience with a website will always take top priority, so regardless of the tricks of the trade, focusing on them will prove dividends.